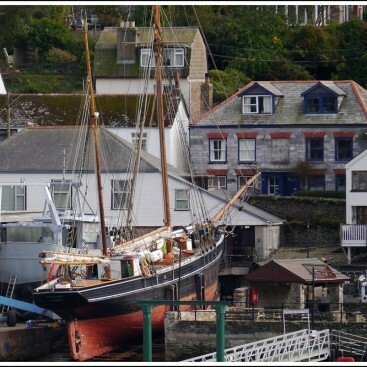 C Toms & Son’s own story is just part of a long history of boatyards in Polruan. 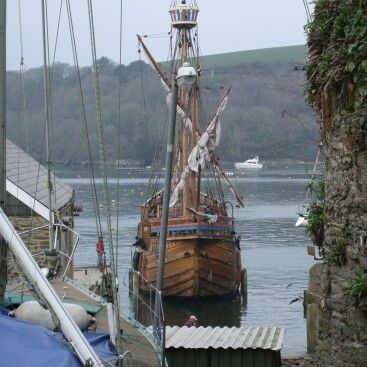 We are pleased to be able to share some of the history of ship building in the village written for us by Maritime Historian, Dr Helen Doe. There is little to say exactly where such ships were built or by whom and it is not until the 1700s that a little more information can be gleaned. What we do know is that the site where Toms yard is now has been a shipbuilding site for a very long time and it can definitely be traced to William Geach & Son. They were certainly operating there from 1789 and were probably based there well before this date. 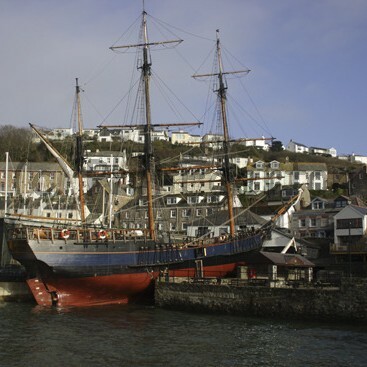 They built sloops and schooners, the largest being 93-ton Mary in 1824.